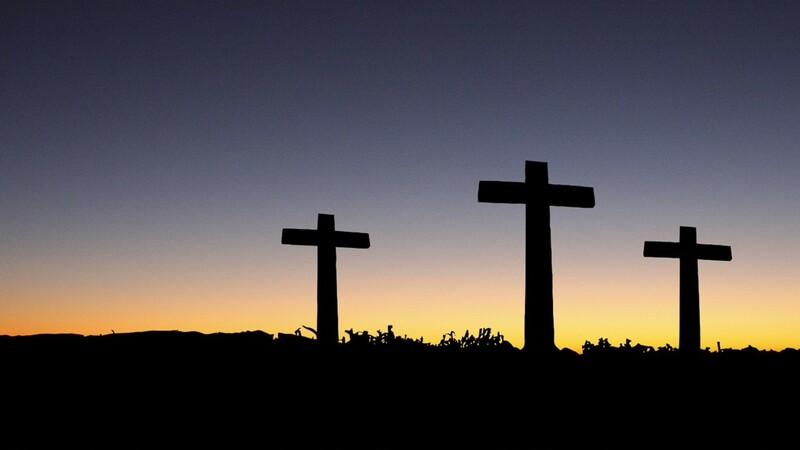 The parish office will be closed at noon on Good Friday and all-day Easter Monday (April 22). May you have a blessed Easter and enjoy the bright, joyful blessings God offers you during this Easter season. Please take time to consider prayerfully those you feel possess the gifts to serve as leaders in our parish, including yourself. Nomination forms will be in the pews April 28 - May 5. Return your completed nomination form in the collection basket. You can also drop it by the parish office or e-mail your nomination to [email protected] with LEADERSHIP NOMINATION in the subject line. For more information, please call Ann Karner, Parish Council Chairperson, at 651.330.0024. Attention YAH 55 plus—in this season of renewal and new life, come enjoy some fellowship and good times with your old friends and meet some new friends too! Fr. John will celebrate the Eucharist with us and then, after a short meeting, we will have a meatloaf dinner catered by Magnolia's. We ask a $10.00 donation for the meal, payable on the day of the meeting. The Banjo Variety Band will entertain us with their musical program. If you are a newcomer, you are most welcome! Please RSVP by Monday, April 22 to the parish office. We look forward to seeing you! Friends & Family: Doing Great Things Together - Celebrating Diversity! Friends & Family is one of St. Pascal's major fundraisers and a barrel of fun - please make plans to attend! Enjoy food and drink, great conversation, games, door prizes and an opportunity to support our parish through our annual fund-a-need. The evening's entertainment is Ballet Folklorico Mexico Azteca. Tickets will be on sale after Masses April 13/14 and 27/28. Purchase tickets and/or donate online here or call the parish office. Step inside the Mammo-a-go-go Community Outreach Program mobile unit. It’s private and set up like a doctor’s office. For more information or to make an appointment, call 1.888.643.2584. 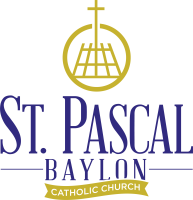 For weather-related building closures, please see St. Pascal's policy here..